Accidents take you by surprise when they happen—such is the nature of Arizona personal injury law. Your life changes in an instant, leaving you and your loved ones to adjust accordingly. Fortunately, you do not need to cope with the consequences on your own. The trusted personal injury attorneys at Rockafellow Law Firm can help if you have been hurt in an accident, or if a loved one has been seriously injured or killed. Clients rely on Rockafellow Law Firm because we are dedicated to helping them recover the compensation they deserve. 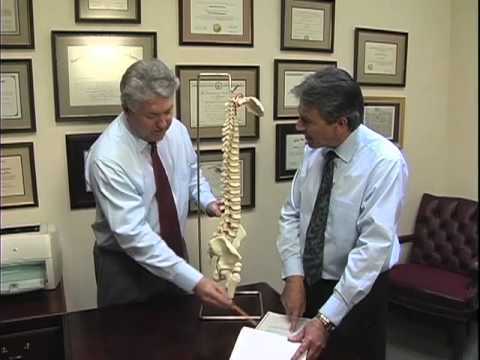 Led by founder Leighton H. Rockafellow—AV® Preeminent™ Peer Review Rated by Martindale-Hubbell® and certified as a Specialist in Injury & Wrongful Death since 1991—our Tucson personal injury lawyers have a combined four decades of experience serving accident victims throughout southwest Arizona. Our commitment to quality, personalized legal representation has been the cornerstone of our practice from day one. 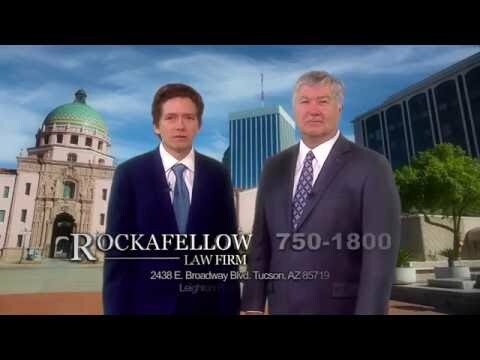 Contact Rockafellow Law Firm today for a free, no obligation consultation. We are available during normal business hours and on evenings and weekends by appointment. All cases are taken on a “no recovery, no fee” contingency basis.